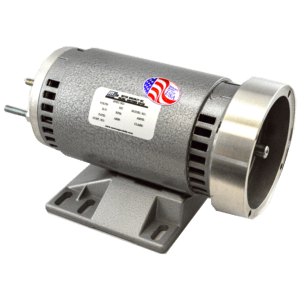 Permanent Magnet Motor Manufacturer | Motor Specialty Inc. 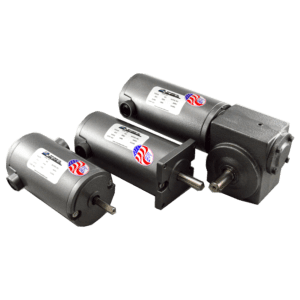 The MSI PMDC motor is available in multiple frame sizes, mounting arrangements and can include right angle, inline helical, or parallel shaft gear boxes. Available horsepower 1/16 thru 1.5 HP.